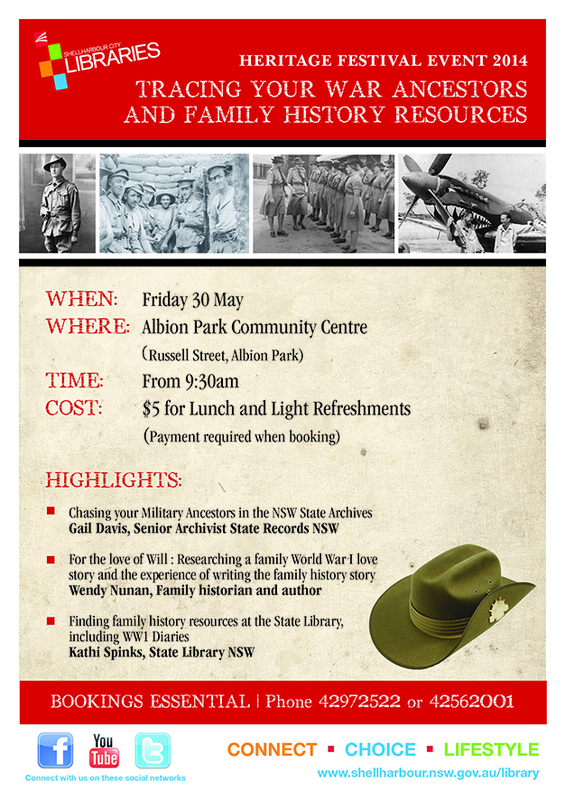 Illawarra Remembers' next scan and share day will be held on 10 October 2014 at Wollongong Central Library from 10am to 4pm. According to an article found in the Shoalhaven Telegraph (1 May 1918), a visual recording of the Waratah March was taken at Wollongong. If anyone has any information about this screening, please contact Wollongong City Libraries.